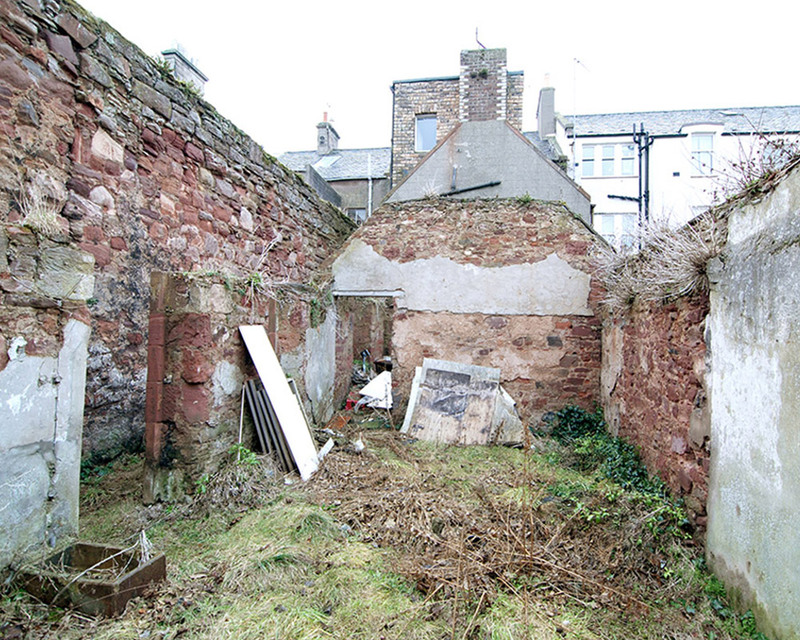 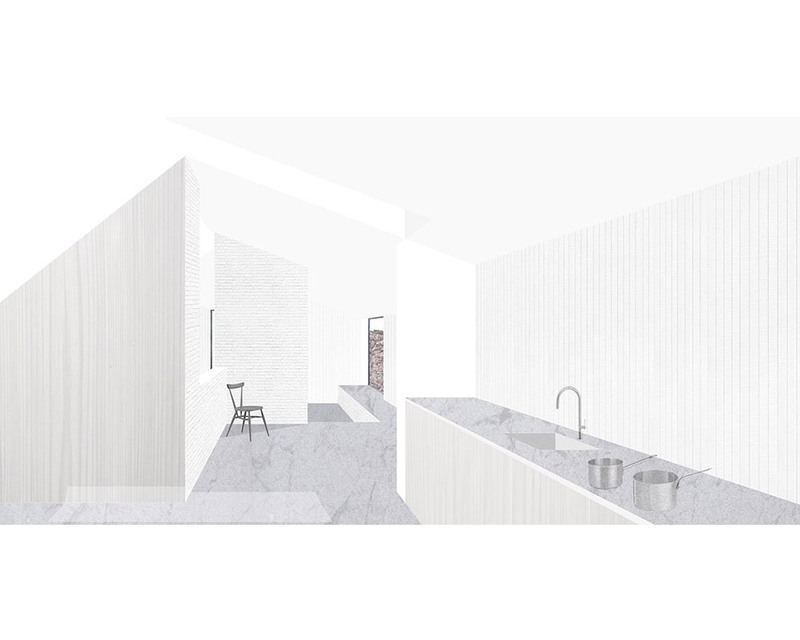 Planning permission has been secured for the development of a new house on the site of a former bakery located on a vennel behind the Dunbar High Street. 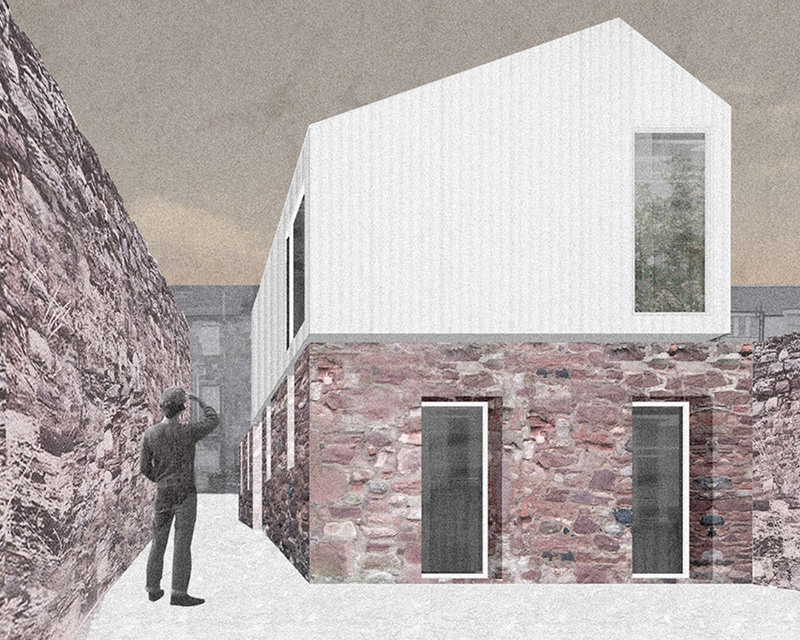 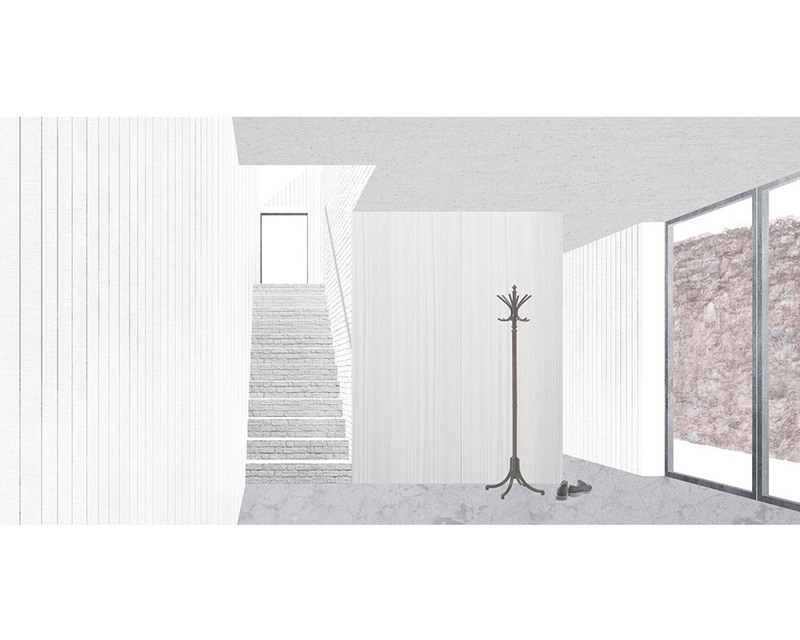 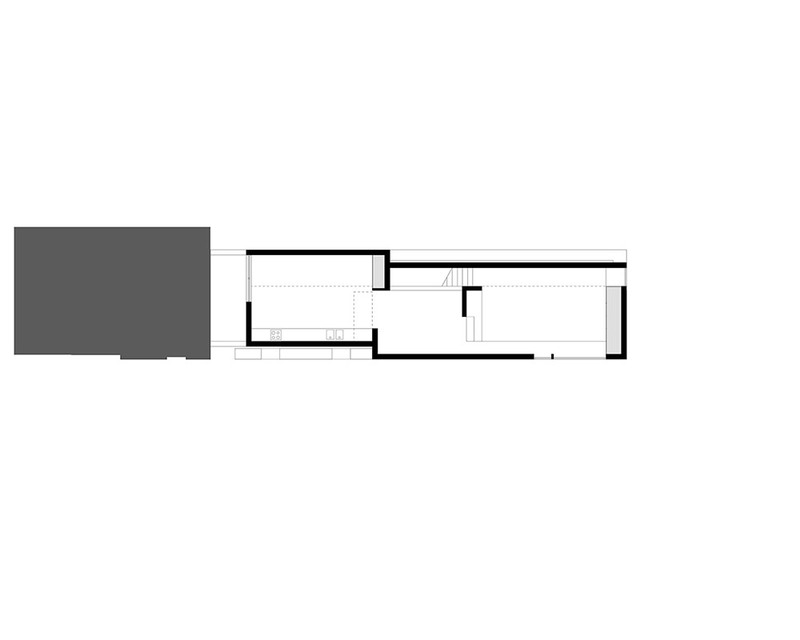 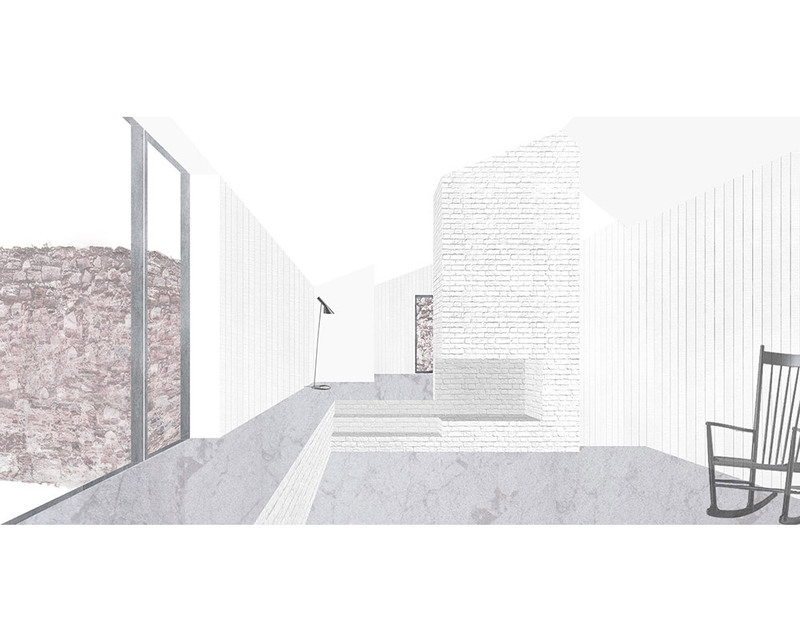 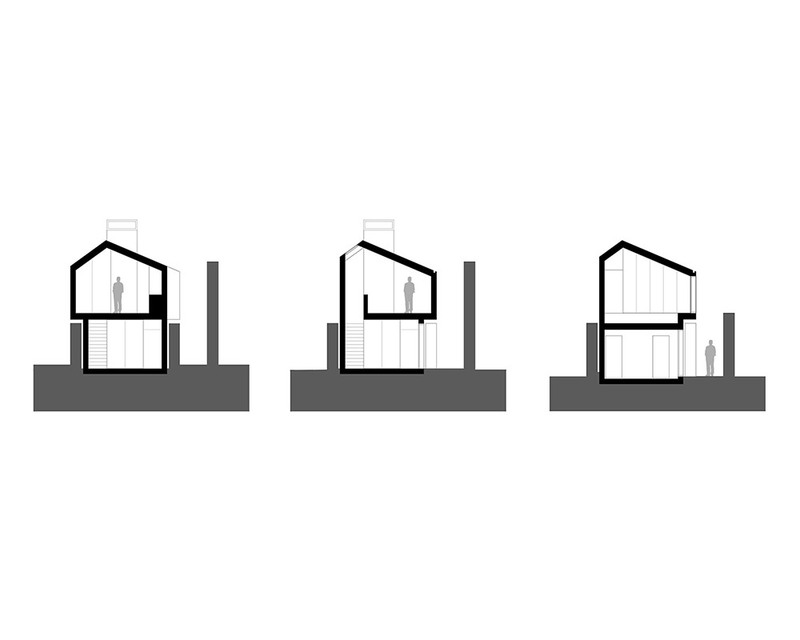 Our proposal inserts a new structure within the remaining building shell, which is preserved. 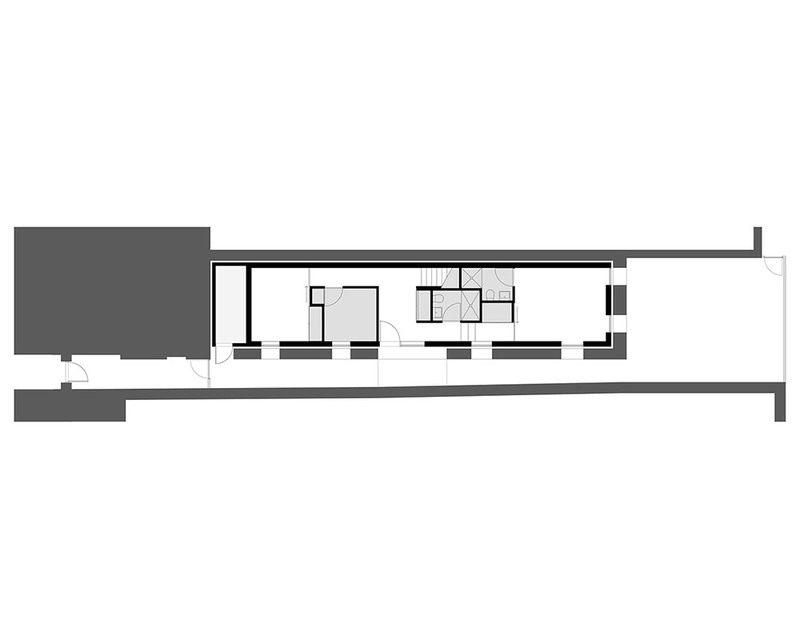 The new house exploits a level change across the site, using a split level arrangement to generate shifting sectional conditions. 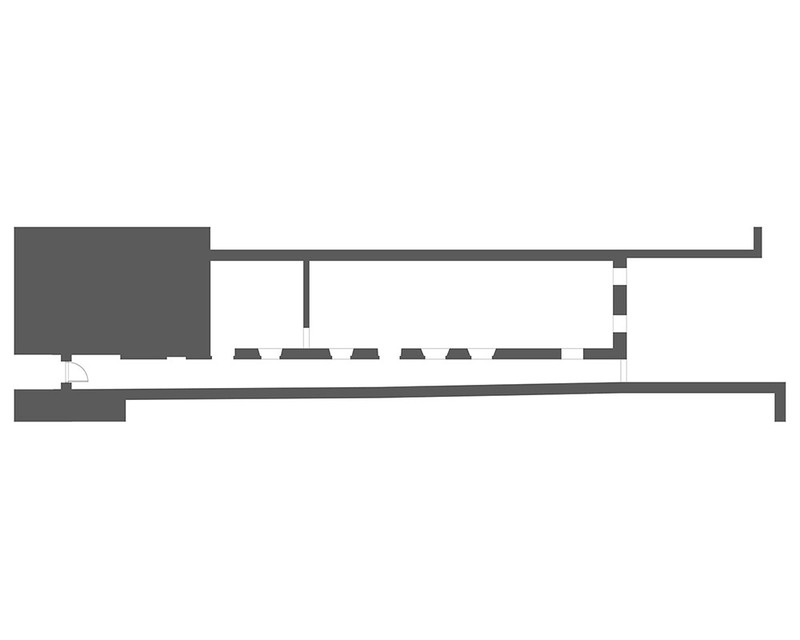 Living spaces located at the upper level take advantage of views and natural light.